It's 2017 National Volunteer Week. Thank You Haven Volunteers! At the Haven, volunteers make all the difference! 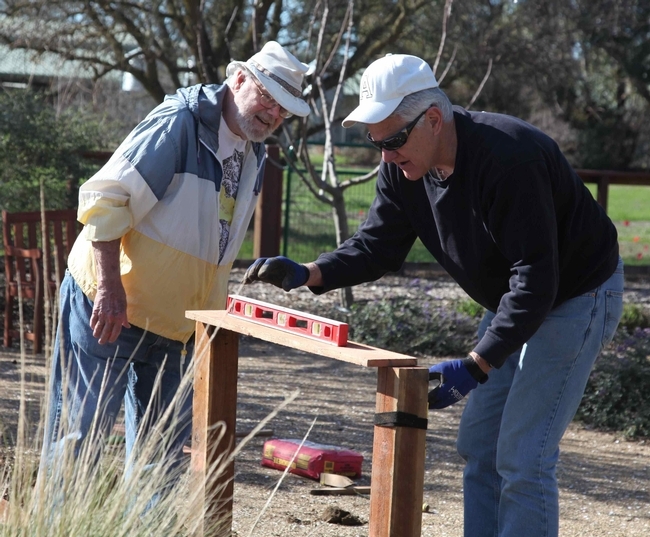 We rely extensively on volunteers to maintain the garden, build displays and equipment, and conduct our outreach program. 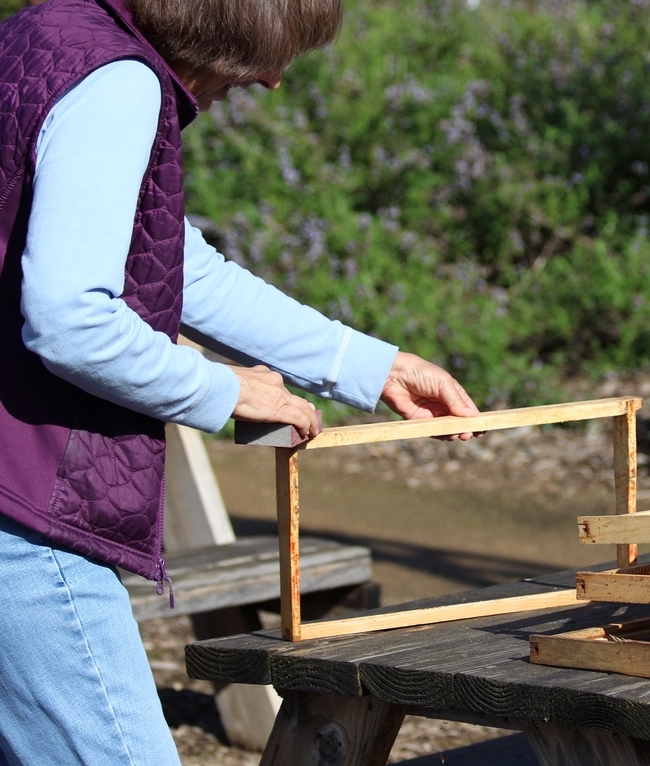 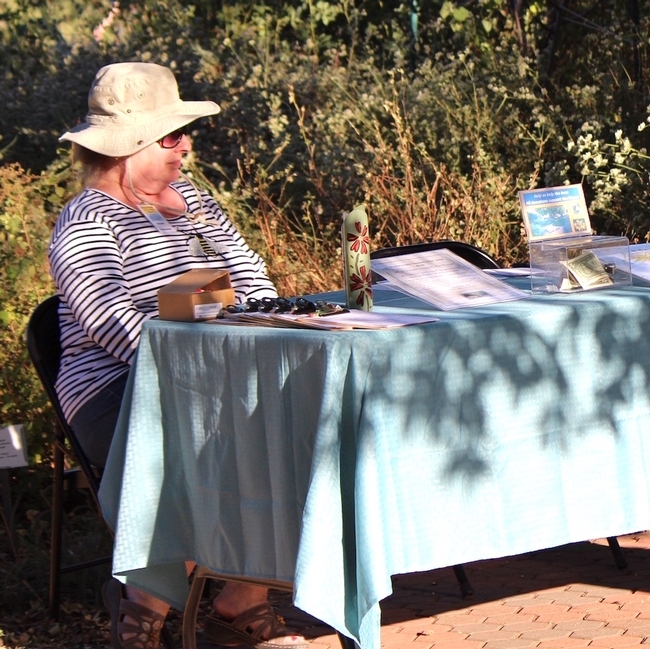 If you are visiting the garden and see one of our volunteers at work, please thank them. 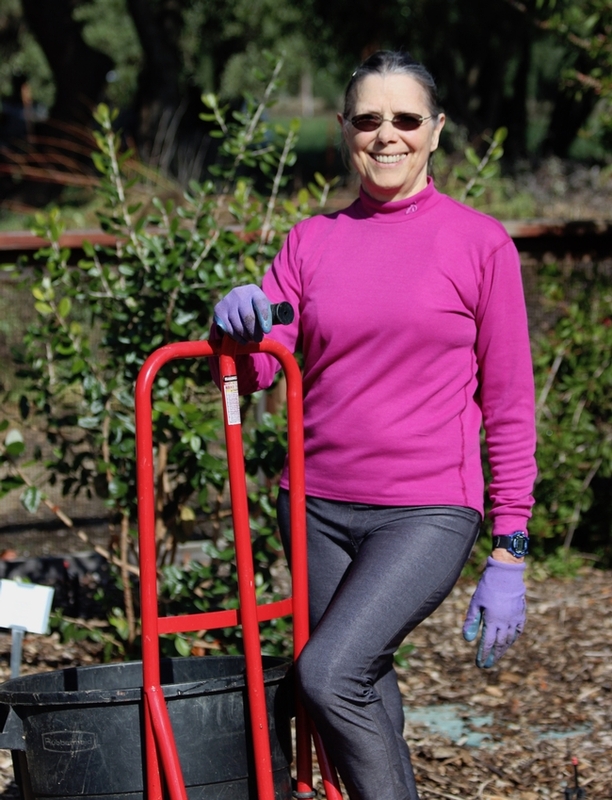 Or if you have the time, how about volunteering yourself? You'll find an application here. 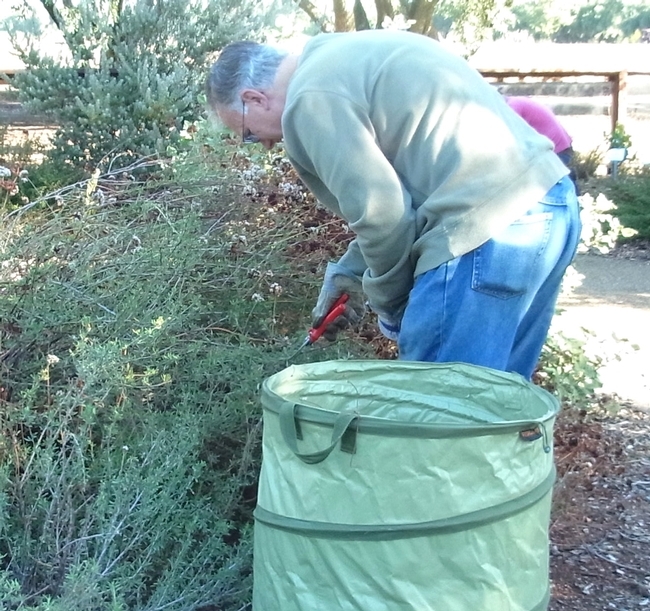 Volunteers do routine garden tasks such as mulching, planting, and weeding. 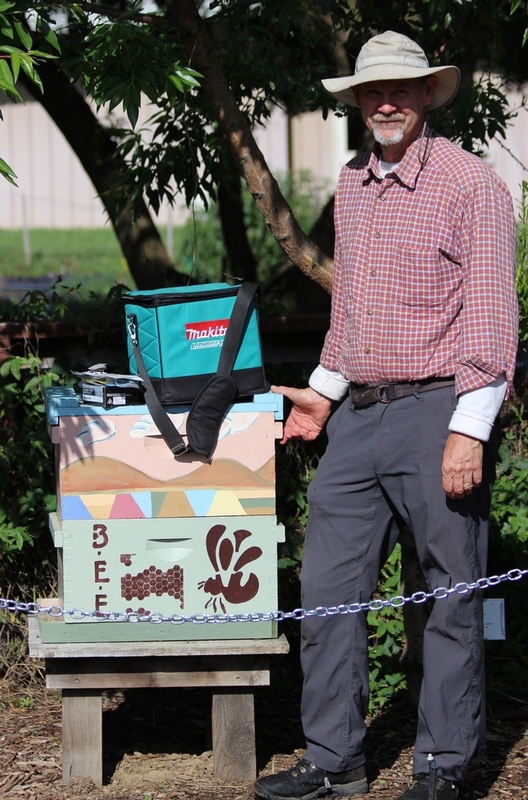 Or you may be trained to serve as a tour docent to teach visiting school groups about bees and plants. We also welcome service clubs and corporate volunteer groups. 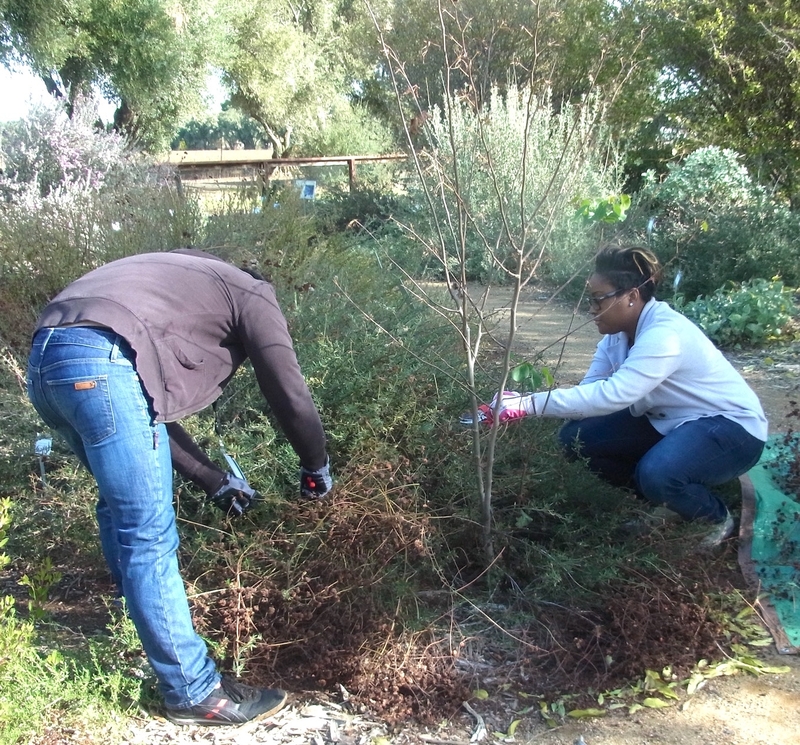 In the past year, we've hosted volunteers from UCD student service groups Circle K and LOXi, the Mandela Washington Fellowship for Young African Leaders, and corporate teams from PG&E and LexisNexis.